Nagano Prefecture is one of the biggest prefectures in Japan. 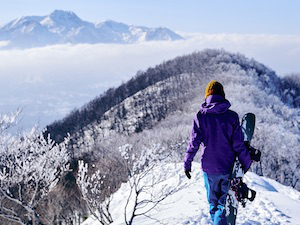 Widely known for its high mountains, apple orchards, and rice production, Nagano offers plenty to discover. 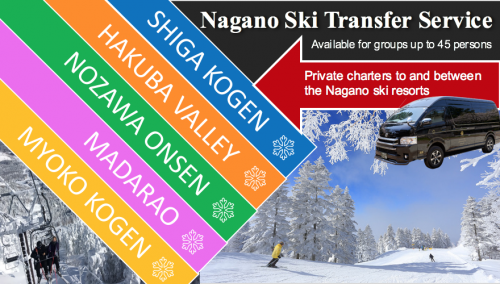 See below for an itinerary that will take you to the highlights of the prefecture of Nagano. Probably the most known and beloved attraction of Nagano Prefecture is the Snow Monkey Park with its special hot spring-bathing macaques. 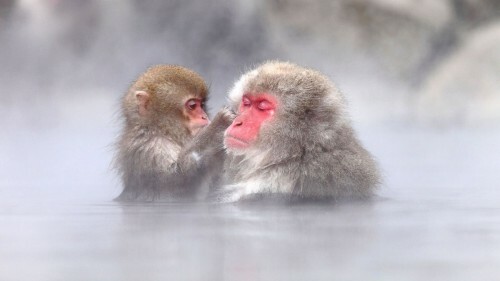 These macaques are the only monkeys that have acquired the habit of bathing in onsen. The Snow Monkey Park is an easy 1-hour train ride from Nagano Station, with trains leaving regularly. 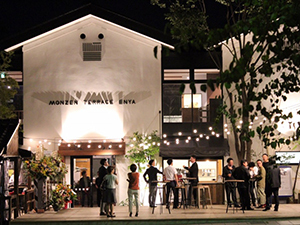 After spending time with the monkeys in the park, our recommendation is to try onsen yourself. 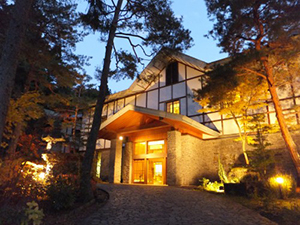 The best way to do this is the traditional way, by staying overnight at a ryokan, or a traditional Japanese guesthouse. 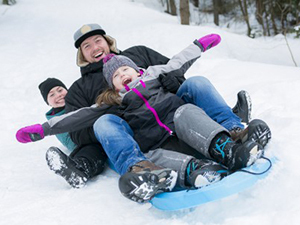 We would suggest staying close to the Snow Monkey Park, at Senjukaku. Senjukaku’s hot springs are renowned for having the largest source of hot water in the prefecture of Nagano. 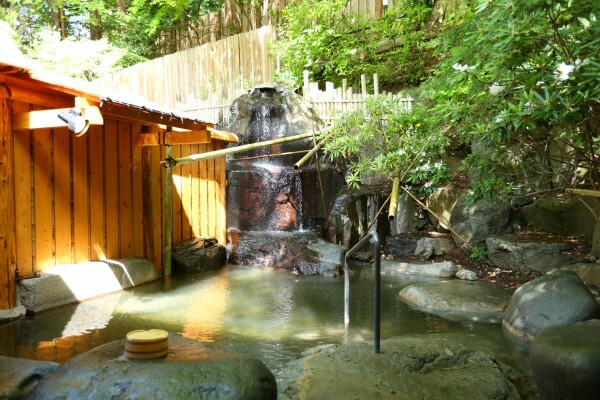 This hot spring water comes flowing all the way from the Snow Monkey region to the guesthouse, known as the most luxurious guesthouse in the region and as the ryokan closest to the Snow Monkey Park. 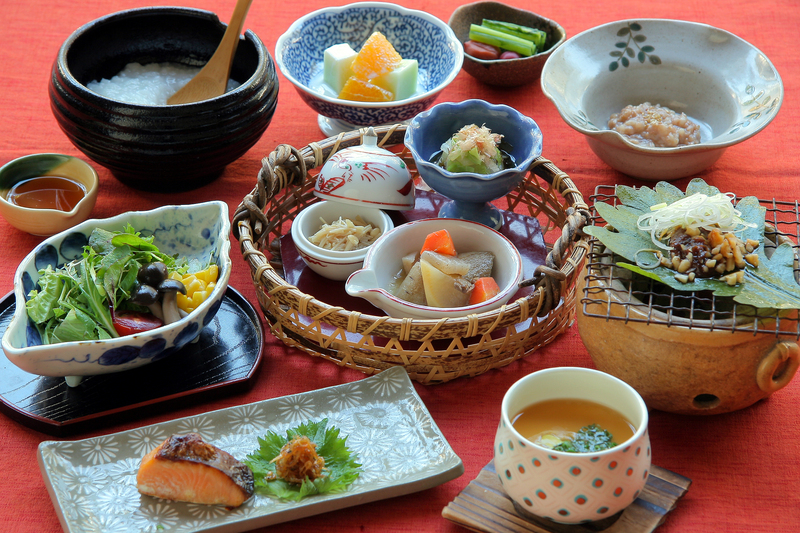 At Senjukaku, the food experience is as excellent as the hot spring quality. Both dinner and breakfast are made of local food and meticulously styled to showcase the season. 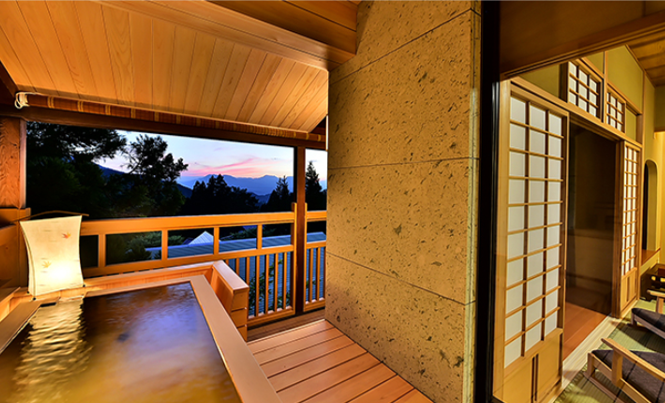 Get to know more about the luxury ryokan here. We recommend a day of culture and history for day 2. After an early breakfast at Senjukaku, the staff will shuttle you to Yudanaka Station where you can catch the train back to Nagano. 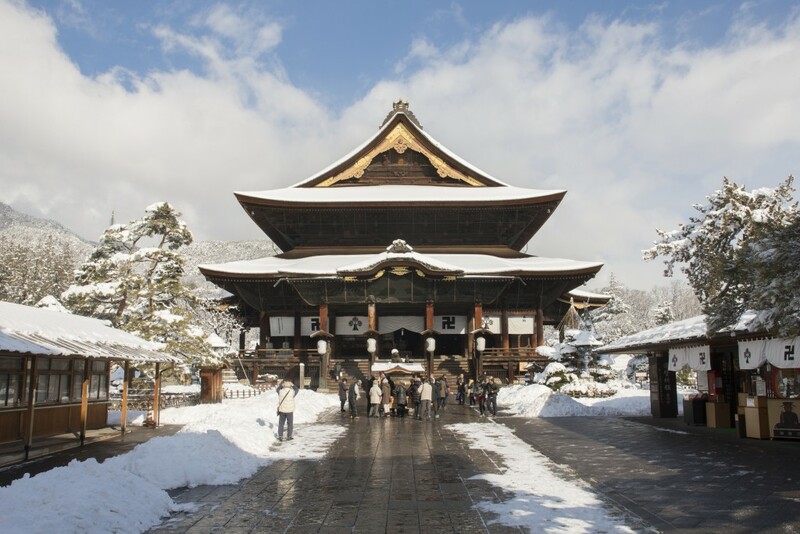 At Nagano, explore the temple complex of Zenko-ji, one of Japan’s most important religious sites as the main temple houses the oldest Buddhist statue in Japan. Having discovered the Zenko-ji Temple complex for about 1 hour, get on the Shinano train from Nagano Station to Matsumoto Station. 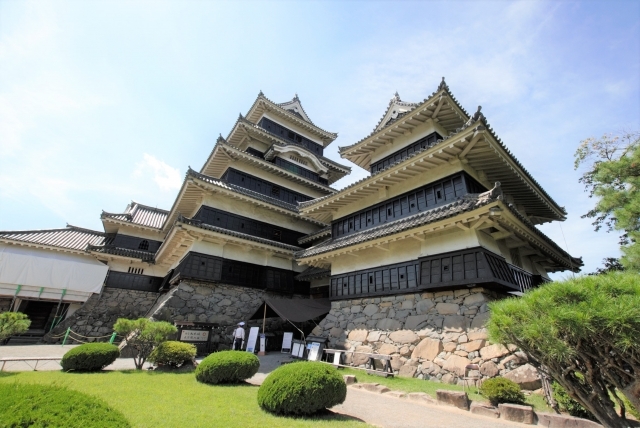 Matsumoto City has the most renowned of all castles in Nagano Prefecture; Matsumoto Castle. Dubbed the ‘Black Crow’ because of its black, winged exterior, the castle is one in only 4 original remaining castles in Japan. 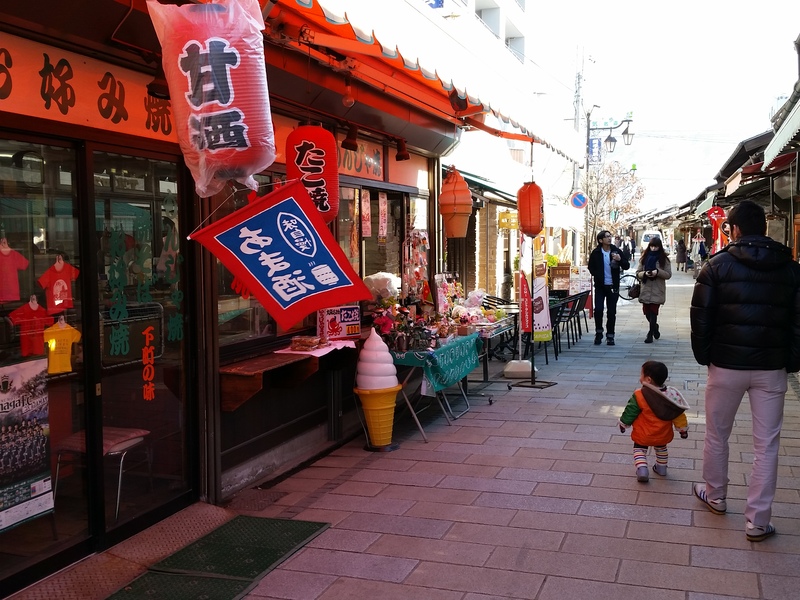 Matsumoto City has more to offer besides the castle. We recommend spending the rest of day 2 at Matsumoto as the city itself is attractive with old warehouse streets, historic temples, art museums, and nearby national parks. Day 3 is the most active day of the itinerary. 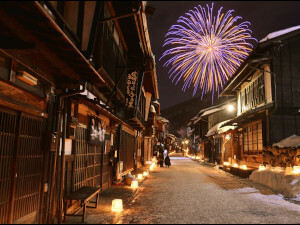 From Matsumoto Station, get on an early train to Nakatsugawa, gateway to Magome, a famous, well-preserved post town. 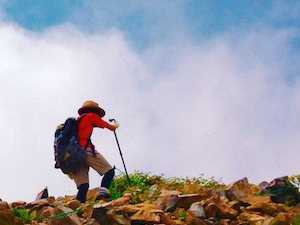 From Magome, a 2.5 hour hike over a trade route called the Nakansendo to the post town of Tsumago is waiting for you. The Nakasendo hike was made up of roads and post towns, used by nobles and tradesmen in the Edo Period, Japan’s medieval age. 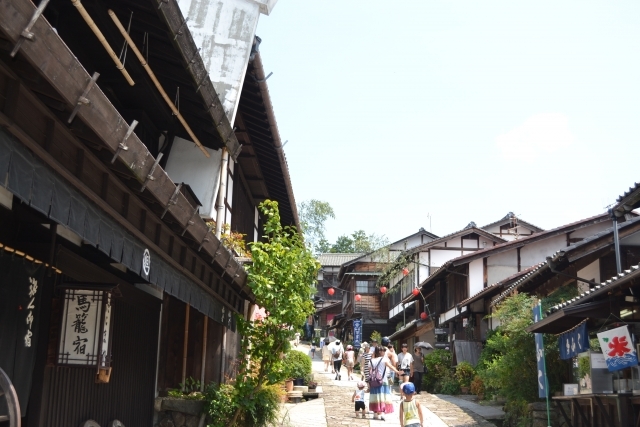 Nowadays the well-preserved Nakasendo route between Tsumago and Magome is walked by lovers of history and nature. Make your way down the Nakansendo and experience Japan from a few centuries back with its rivers, historic towns, and forests. 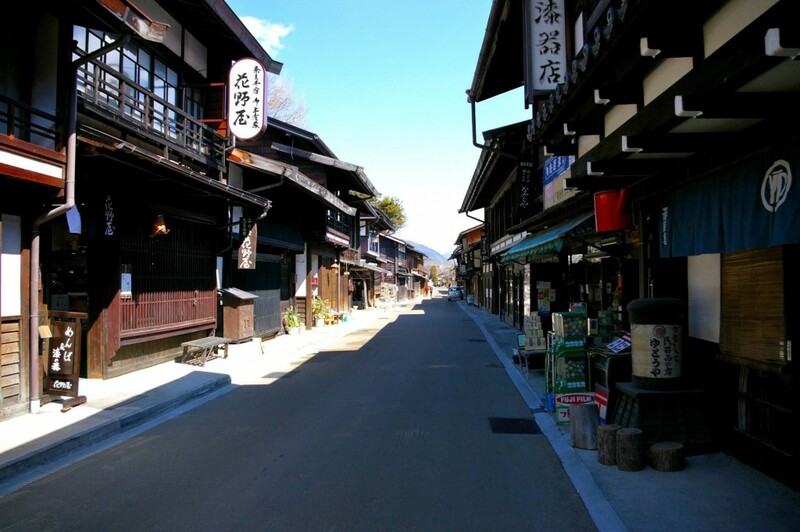 Both Tsumago and Magome are well-preserved, with many of the houses restored and made into souvenir shops, museums, and guesthouses. Having walked the walk, take the bus from Tsumago to Nagiso Station. At Nagiso Station, take the train to either Nagoya Station or Nagano Station to end your trip through Nagano Prefecture!